The popularity of bicycles worldwide is growing day by day. Who does not use it: postal services, police, ambulance, athletes and even presidents and mayors of cities. Bright examples - Barack Obama, regularly chooses to ride a bicycle with the family, and the mayor of London, Boris Johnson, along with ordinary townspeople gets to work on an iron horse. One of the main advantages of traveling by bicycles is the availability to everyone, regardless of age and physical shape: loads can be easily distributed from beginners to professionals. 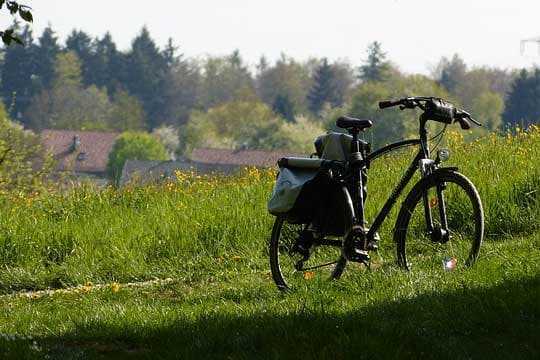 On the most eco-friendly two-wheeled transport, you might not notice how you will pass more than a dozen kilometers, enjoying the beauty of the surrounding nature and breathing clean air. 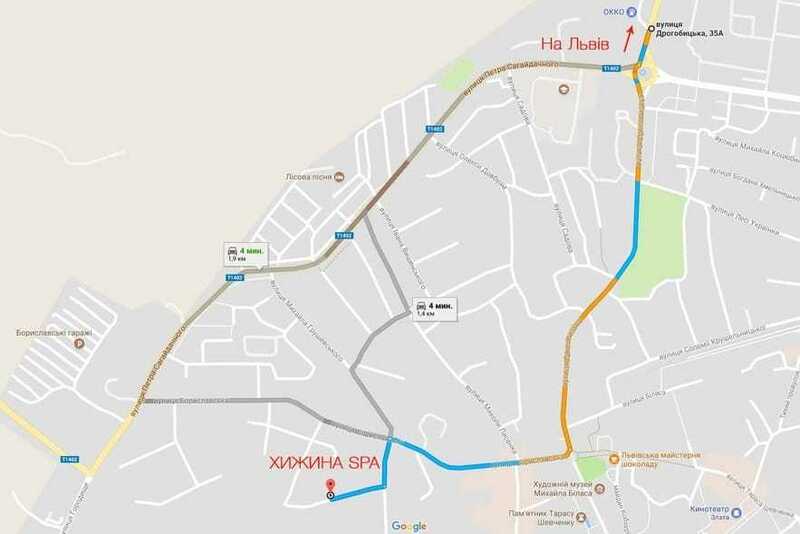 In Truskavets, you can rent a light city bike and go in the huge park or just along the streets of the town. For beginners, this option - the most optimal, in addition you can take your children along. For cyclists with experience it is worth going on more difficult and long lasting rides outside Truskavets. Inexpressible beauty and a special atmosphere of Western Ukraine will conquer anyone. Picturesque nature and small neat towns and villages will make the trip route rich, but not very tiring. Riding bicycles is useful not only for health. On a compact two-wheeled vehicle, you can get to the most remote corners of cities and countries, better learn the local culture and enjoy the beauty of nature or architecture. A trip by family or in the company of friends will allow to spend more time with relatives. By choosing an independent bike ride on the foothills, you should observe some precautionary rules. In particular, it won`t be superfluous to ask local citizens about safe routes to avoid the threat of landslides or getting into a fast mountain river. Bike tours will be a good addition to your health program in "Higina Spa". Together with the healing waters of Truskavets, spa programs from our cosmetologists and a healthy diet of environmentally friendly local products, such tours will help improve health and give a lot of positive emotions.